There are plenty of benefits to buying a used car, but you really need to know what you are looking for to ensure you not only get a great deal but select a vehicle that is roadworthy and safe to drive. Choosing a used car can save you a lot of money, and you can get a near-new used car for a dramatically reduced price compared with what you’d pay for the exact same vehicle if new. But there’s a lot more to purchasing a used car than just walking into a dealership or a private residence and saying “yes” or “no”. You need to have some know-how and do some due diligence to make sure you are getting both what you expect and what you are paying for. It can be a confusing process and a daunting experience, especially if you’ve not done this before. Know Your Budget – you need to set a realistic budget and stick to it. You need to be able to cover not only the purchase price of the used car but also registration, insurance, running costs, and if there is any interest to be paid if you have financed the purchase with a loan. Do Your Research – search using NRMA resources and sites like Cars Guide to establish the type of car you want based on what you can afford, models, makes, age, kilometres driven, and location. See what’s out there and narrow down your search. 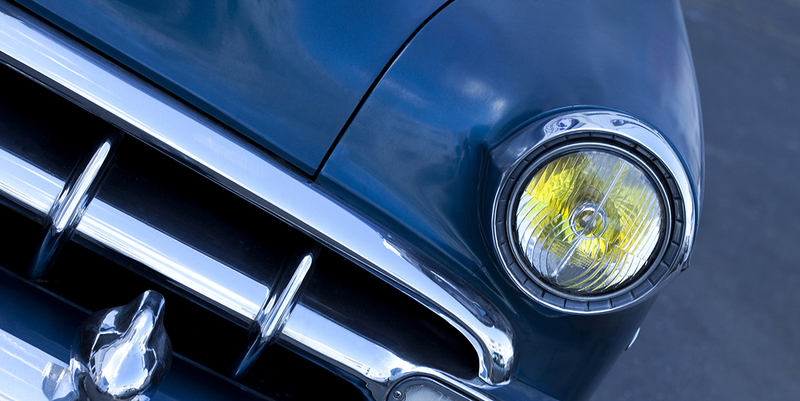 Contact the Seller – you need to ask questions at the outset: how long have they had the car? What’s its condition? Has it ever been in an accident? Why are they selling it now? Can they provide service history details? Is the used car registered? 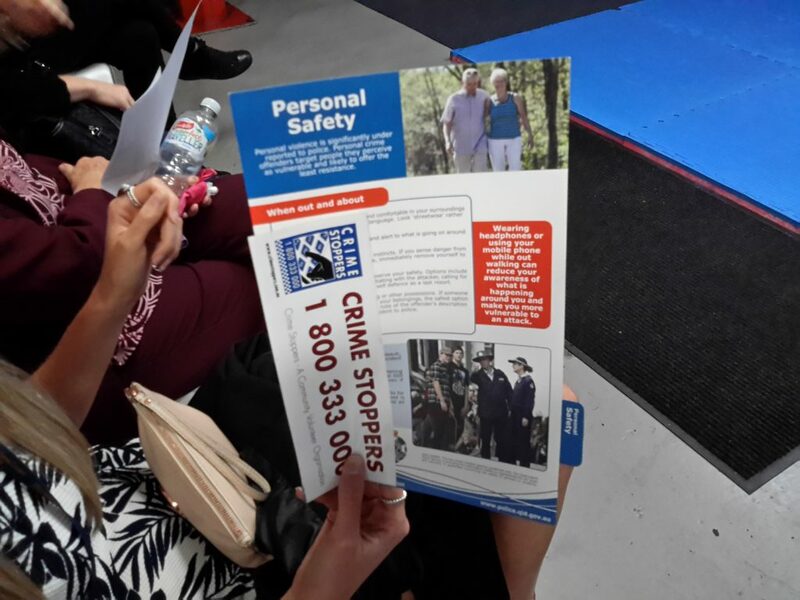 Arrange Inspection – and Bring Someone with You! – If the car isn’t located at a dealership, insist on viewing the vehicle at the seller’s home address. Take someone with you who has purchased a used car before and ideally who knows something about cars. Check the History of the Car – yes, the seller may seem very honest and they may have loads of integrity. You still need to check the car’s history. 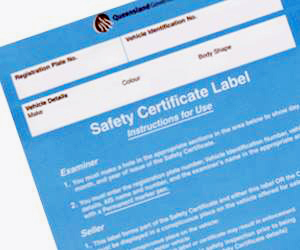 This requires you taking down the vehicle’s VIN and checking it against databases in its registration state. Ideally, you’ll be able to get this information from the seller and perform the check before you inspect the car. 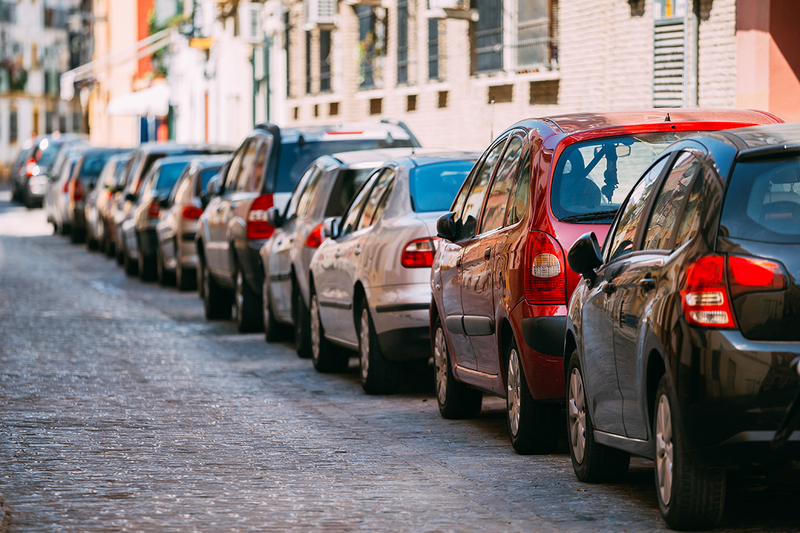 It will offer information such as whether the car is stolen, is encumbered by a loan, if it has been previously written-off, and if it’s been used in committing a crime. You also need to check the used car’s service history. Negotiate – if it’s a private sale, you’ll need to bring writing material and a mobile phone. 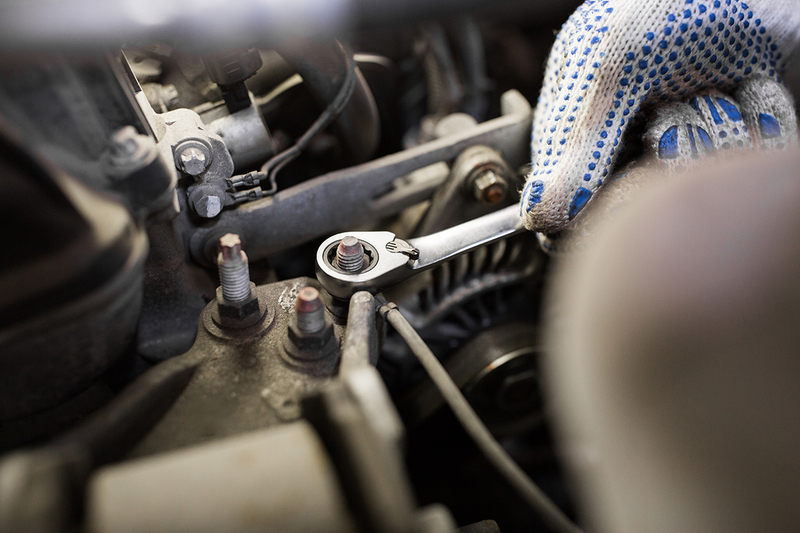 Record any and all issues with the car and take it to your own chosen mechanic for a roadworthy check. Thereafter, you’re in a position to reasonably negotiate price. Note all faults and flaws. Offer lower than you are willing to pay initially as the seller will likely counter-offer. Don’t be pressured into paying more than you are willing to. A motivated seller will negotiate reasonably. 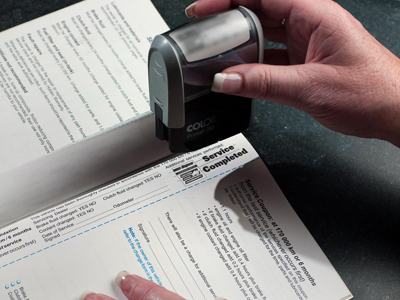 Complete the Purchase – complete all registration paperwork, ensuring details match those of the seller. Keep originals yourself, and get signed receipts for any money exchanged. When you are contemplating buying a used car, you need to know for sure that it runs well, is economical, roadworthy, and safe. 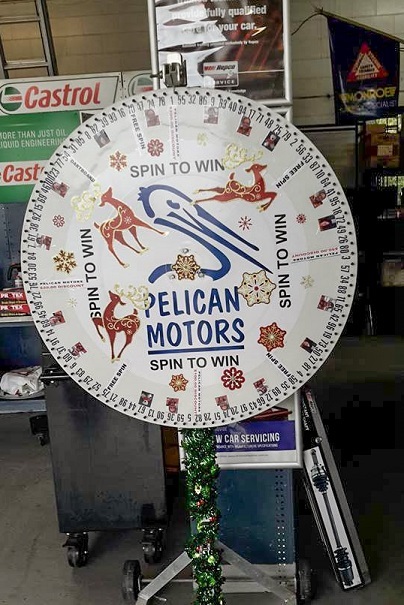 Bring your proposed used car to Pelican Motors for a roadworthy review. Get in touch online or call us today on 07 5491 3234. 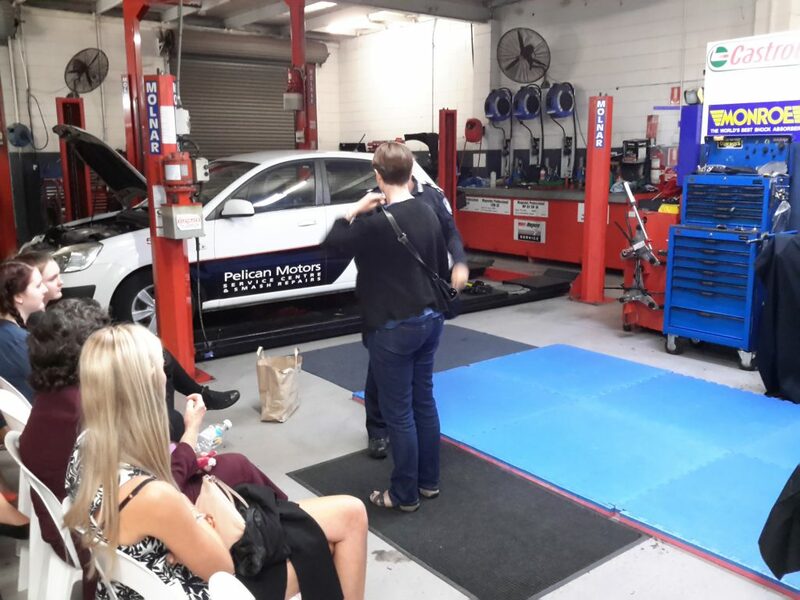 Find quality brake service in Caloundra QLD with next generation Repco RCT pads and a nation wide warranty for immediately superior braking performance. 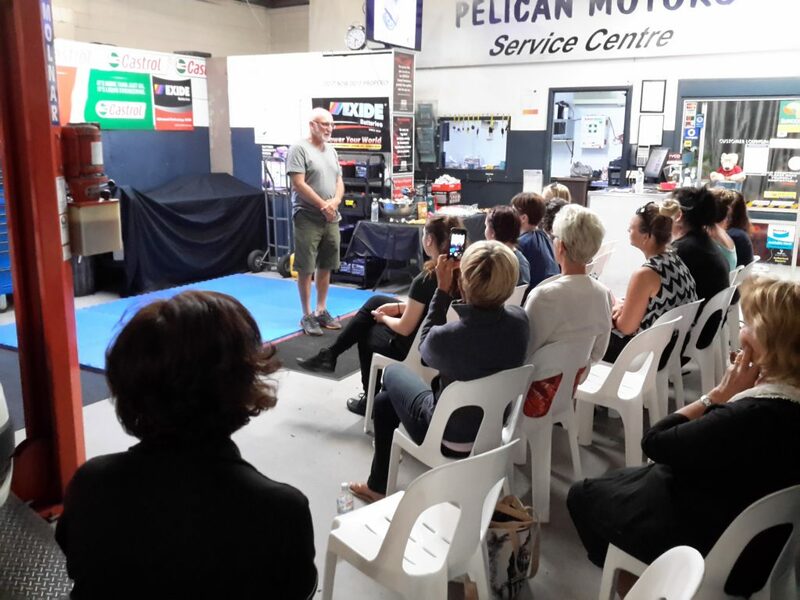 Pelican Motors Service Centre realise the importance of your safety so it goes without saying we are pleased to announce that Repco’s next generation of brake pads – Repco RCT – are currently available at our Caloundra car service centre. 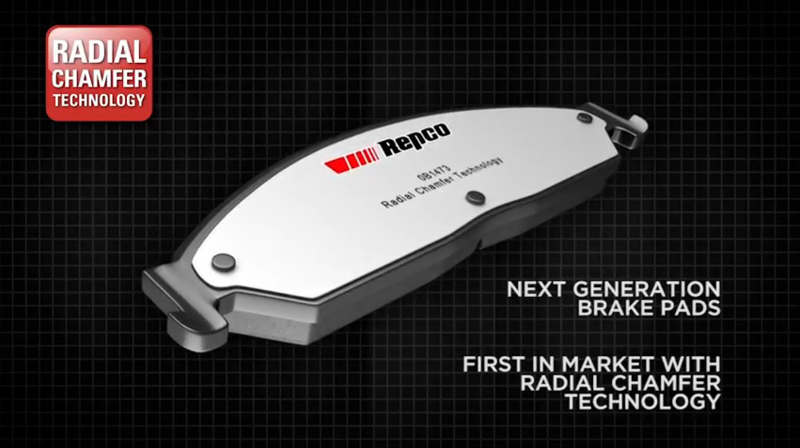 With a stop ready stripe and being the first pad on the Australian market with the exclusive Radial Chamfer Technology, Repco RCT brake pads produce first-class braking performance. The stop ready stripe ensures the pads do not require bedding in whilst the NBR silent Guard shim & advanced ceramic formulation allow for a stable, dust free, quiet braking experience. 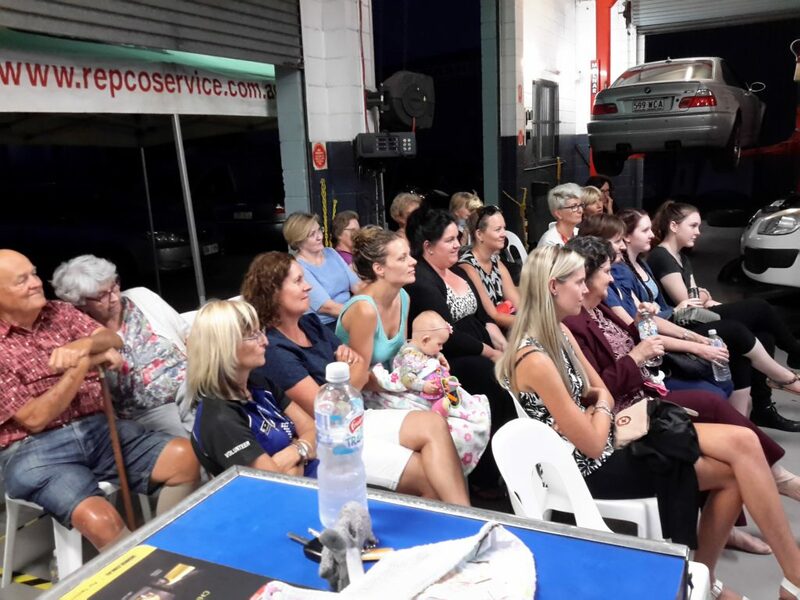 It is possible to locate a Repco RCT brake pad for almost every model or make commonly seen driving on Australian roads, so speak to Pelican Motors Service Centre pronto with regard to fitting next generation Repco RCT brake pads to your car. 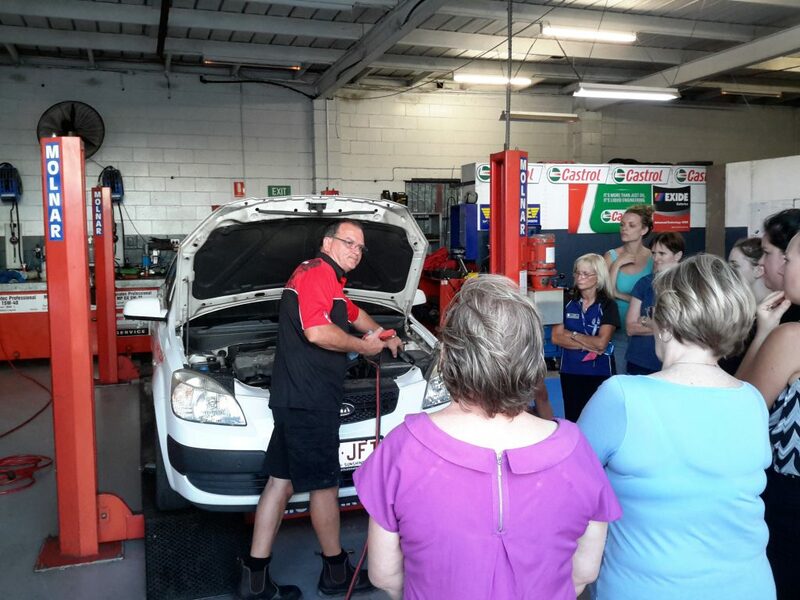 Want to find out more about our brake services – Read about brake service here. 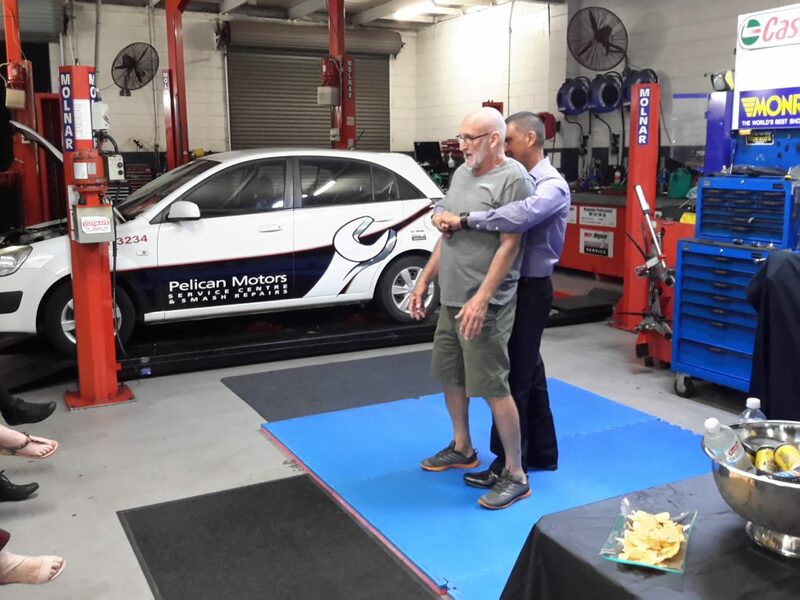 If it is time for a service go ahead and book online to have our technician check the brakes of your car as part of our 65 point vehicle inspection.